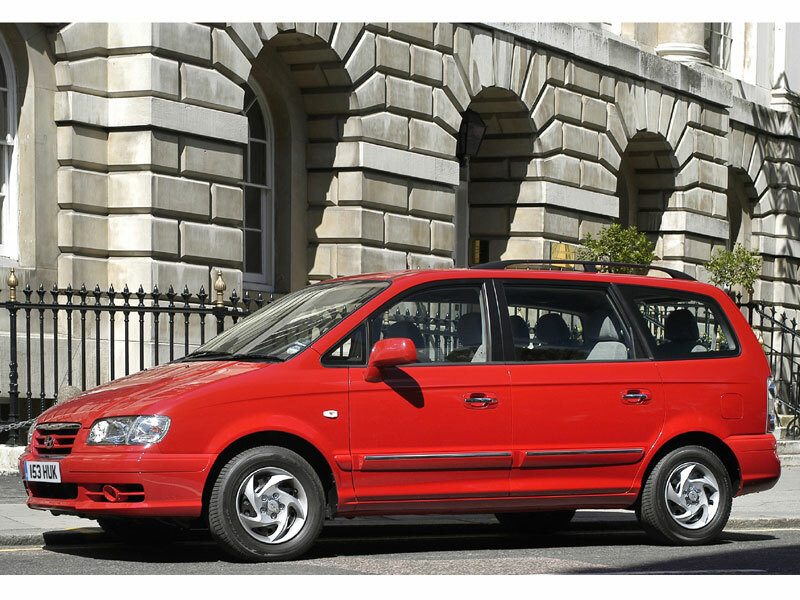 Budget MPVs come no more affordable than here, but don't be blinded by the attractive used values, because running costs can be high. Fuel and maintenance costs can be wallet-wilting and despite the fact that a five-year warranty was standard, the Trajet isn't always as reliable as you'd hope. Refinement also leaves a lot to be desired - but despite all this, the Trajet is a lot of car for the money. 6/00: The Trajet debuts, with a 2.0-litre petrol engine only. 1/01: There's now a 2.7-litre V6 petrol engine also offered. 6/01: A 2.0-litre turbodiesel joins the range. 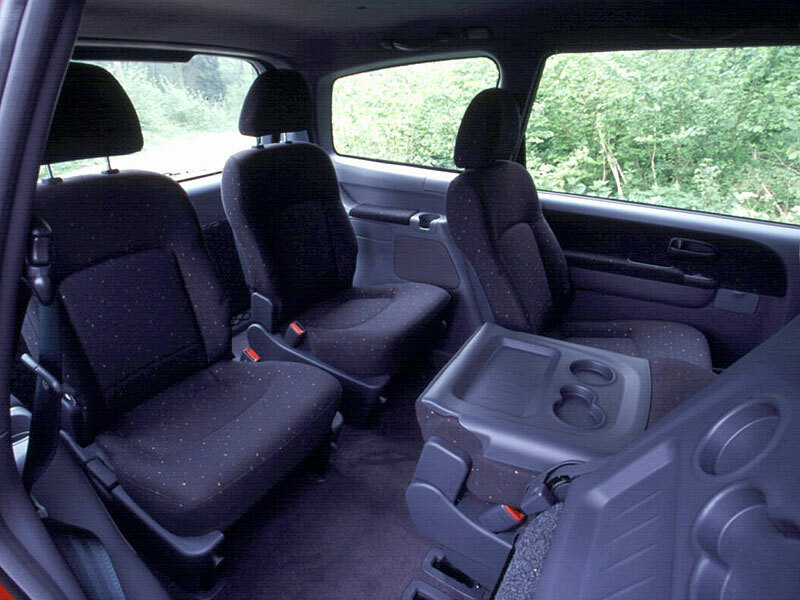 2/02: All models get dual air-con as standard, apart from the 2.0 petrol which has to wait another year. 6/04: A facelift brings a new radiator grille, fresh rear lights, a revised dash and extra standard equipment. There's also a new engine for the 2.0-litre petrol model. Alternators can fail prematurely because they're badly misaligned. Manual gearboxes can prove weak, and replacement costs are high. The front suspension top mounts can fail, leading to the car collapsing. The interior trim can prove fragile. Windscreen wiper mechanisms sometimes prove to be weak. Check servicing costs before buying; franchised dealers can be costly. Front tyres don't wear well because of the weight over the front axle. Brake discs also wear quickly because of the car's weight.